We're looking to add a personal touch to this years COOL BRITANNIA festival. If you've got a creative mind and are looking to get your work out in the public then this offer is for you! All over the festival we be Heras Fencing, which we're sure you'll agree, could do with a bit of livening up. 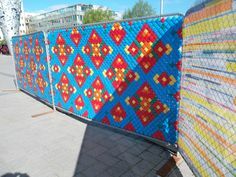 We'd like you to create a pieces of artwork which we can attach to the fencing. The piece of art must be in theme with our festival, focusing on but not restricted to the Britpop era. 'Iconic' is our key focus. We really want you to get creative and go where your mind takes you on this. A heras fence is 2m by 3.5m. You may use up to three fences for your work. 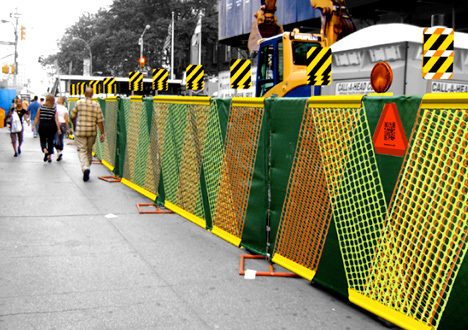 Artwork must also include holes and a means to attach to the fencing. If we decide to show your artwork at the festival you will be rewarded with a pair of festival tickets - and of course, exposure for your art! Send in your proposal and sketched ideas, with the number on panels you wish to cover, by July 20th, we will then let you know by the 27th July if you have been chosen to display at the festival.